We are passionate about great website design. And we know that you want your website to be a work of art that perfectly captures your brand. In the world of web development, the design of the website is still as important to get right as ever. A great website design needs to compliment every area of your site and should be built around the content. Empathy for the visitor is key to designing a website that functions even better than it looks. If you can anticipate what your visitor wants, you can design the site around those desires and turn that one-time website visitor into a lifelong client. We keep up with the changes in the website industry so you don’t have to. 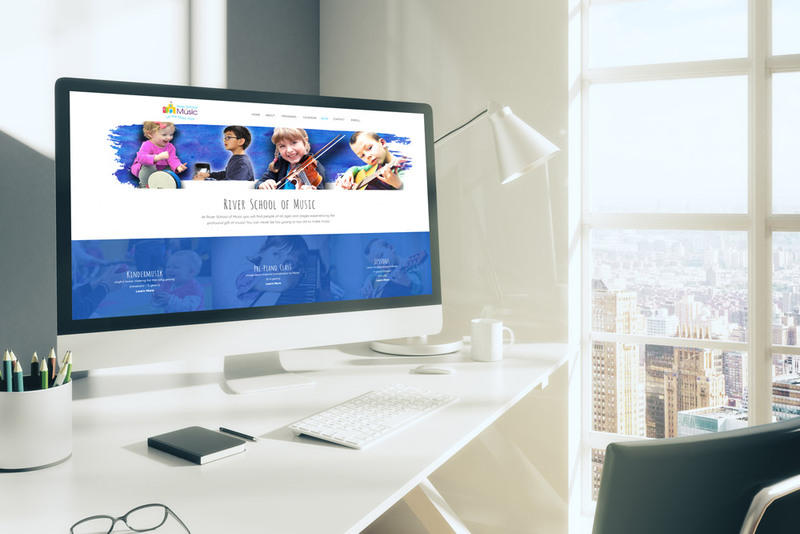 Make sure your website gets the attention it deserves by working with PageCrafter, a leading Minnesota web design company. We know how the industry works and we keep abreast of the latest trends in website design and development. If you are a Home Builder, Brewery, E-Commerce Retailer, Contractor, Manufacturer or other small business in Minnesota, we can build or develop a website that perfectly captures your brand and gets you new business. You create beautiful homes and buildings. Let’s show that off on your website. If your website isn't immediately as amazing as the homes you build or the buildings you design, you need to rethink. Your clients are coming to your site to be wowed. They want to see all of the beauty you have to offer. We know! We love designing websites for home builders and architectural firms, and have found that when we have big, attractive photo galleries, that's where visitors spend the most time. To learn more, contact us or click the button below to see more about Home Builder websites. By some measures well over half of all web traffic is on a mobile device. Your clients and customers are visiting your website on their smartphones and tablets and expect it to function well immediately, otherwise they’re gone and you just missed out on a sale. At PageCrafter, all of our sites are designed from the ground-up to meet modern web standards of responsive design and mobile-friendly development. Whether they use their smartphone, tablet, laptop, desktop, or any other device, with a website from PageCrafter you can rest easy knowing they will all have a great experience. While we prefer to design new websites to be mobile-friendly, in some cases there are websites that function great on a laptop but need some help for other devices. We also offer mobile-conversion services to take your existing website to the next level and ensure every visitor is accommodated. We are a young, capable website design and development company specializing in creating clear and simple websites that drive business. Do you need a website for your startup business? Does your current website need improvements? Is there a new feature that you want to add to your site? Do you want to make your site responsive and easier to manage? PageCrafter has the capabilities of a big company and the client-focused approach of a small agency. We only take on a limited number of clients that we truly believe in. This keeps our work focused and our service unmatched.